Highlights from the action-packed 2015 WWA Malibu Evolution Pro Series Presented by Rockstar Energy is set to air this Sunday, December 27 at 3 p.m. PT/6 p.m. ET on NBC Sports Network. 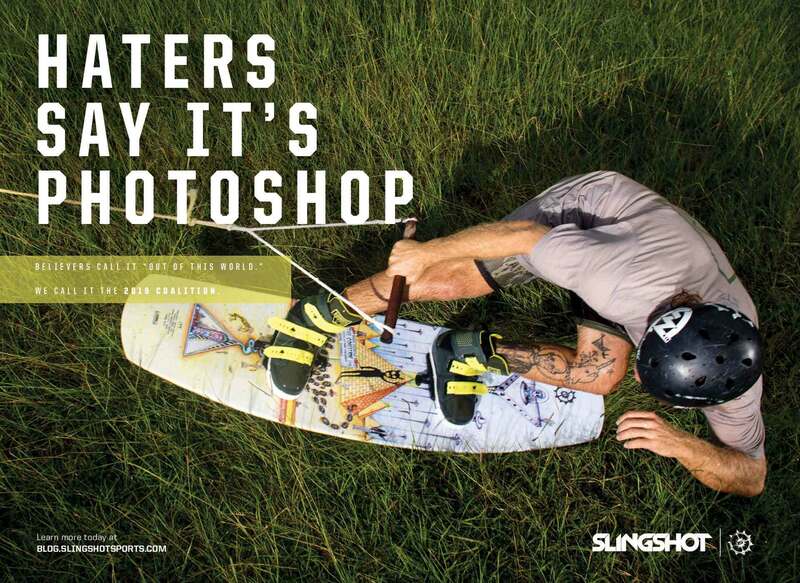 The 2015 Malibu Evolution Pro Series was able to break through barriers todo something no other wake series has been capable of doing by creating one elite series, allowing these exceptional wakeboarding athletes to showcase their skills in unique destinations across the globe. 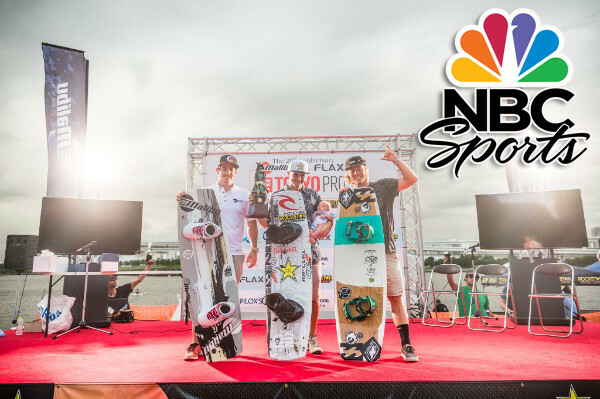 Next Sunday, NBC Sports Network will take viewers on a journey to all three Tour stops, providing an up close and personal view of all the winning runs. Tour stops included visits to international locales such as Cancun, Mexico and Tokyo, Japan, with the series ending round held stateside in Houston, Texas.